Despite Dubai-based developer, Damac Properties, posting a 45% drop in its net profit for the first three months of the year, to AED484mn from AED880.4mn for the same period last year, the developer reported a total revenue AED1.9bn in Q1 2018, with booked sales reported at AED1.6bn. The groups net profit stood at AED484mn in the first quarter, marginally higher than AED459mn reported in the fourth quarter of 2017. Total assets too increased by 4.6% to AED26.5bn compared to AED25.3bn as at December 2017. 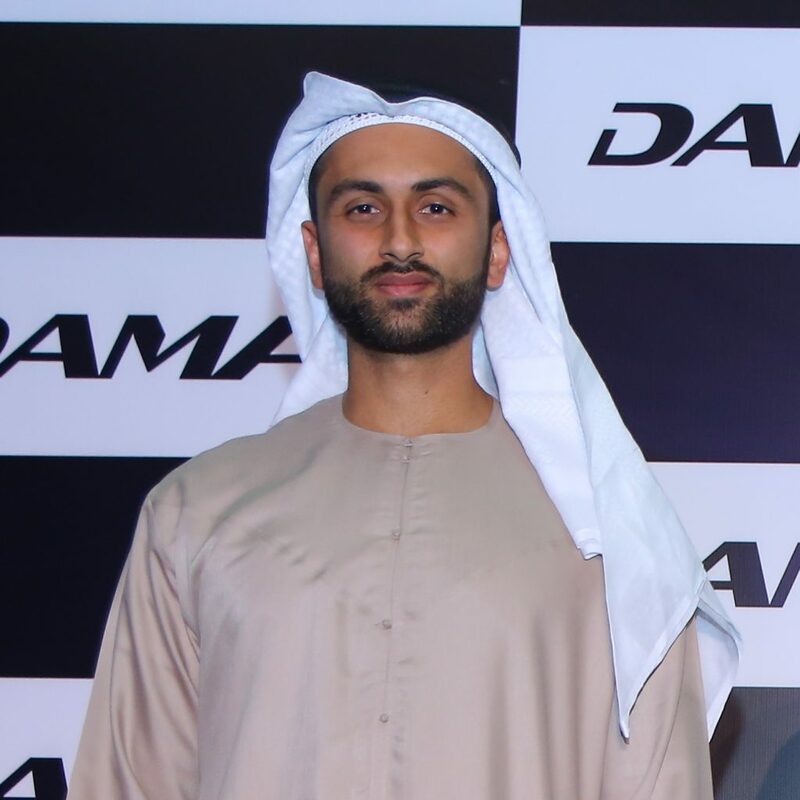 Ali Sajwani, general manager operations for Damac Properties, said: With Expo 2020 just around the corner, we believe that this is one of the most exciting periods for Dubais hospitality sector and, as such, Damac Hotels & Resorts aims to deliver 15,000 keys by 2021. After all, Dubai is expecting over 20 million visitors in the coming few years. As of December 31, 2017, Damac has delivered over 20,230 homes. The company has a development portfolio of over 44,000 units at various stages of progress and planning, comprising more than 13,000 hotel rooms, serviced apartments and hotel villas, which will be managed by its hospitality arm, Damac Hotels & Resorts.